This entry was posted in Libertarian Party, Liberty/Free Market Parties on August 21, 2017 by Wang Tang-Fu. Paul Stanton: Perhaps “Working with White Nationalists” Is Not the Best Approach? Subject: Perhaps “Working with White Nationalists” Is Not the Best Approach? We are losing good members, and the trust of the public, due to the elevation of leaders in extremist hate groups to our party leadership. This entry was posted in Libertarian Party and tagged Libertarian Party, Libertarian Party of Florida, Paul Stanton, white nationalism on July 21, 2017 by Jill Pyeatt. Paul Stanton has handily defeated controversial candidate Augustus Invictus for the Libertarian nomination for U.S. Senate in Florida; with preliminary results showing a margin of almost fifty points (73.6% to 26.4%). This entry was posted in Libertarian Party and tagged adrian wyllie, Augustus Invictus, Florida, Libertarian primaries, Paul Stanton on August 30, 2016 by Andy Craig. This entry was posted in Libertarian Party and tagged #VoteDifferent, John McAfee, Libertarian Party, Libertarian Party of Florida, Paul Stanton, Vote Different on August 26, 2016 by Krzysztof Lesiak. 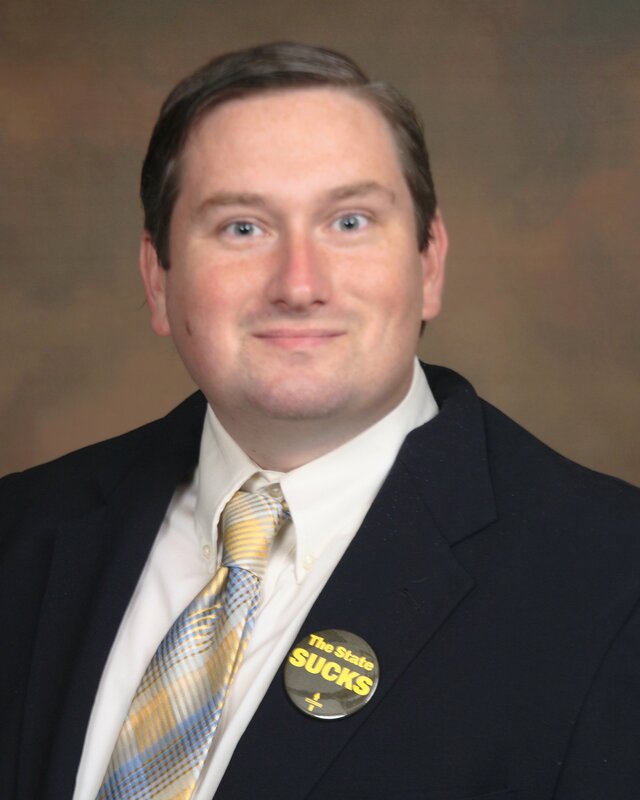 Another Libertarian has announced plans to run for U.S. Senate in Florida. Paul Stanton announced that he will place his name on the Libertarian primary ballot, joining fellow candidate Augustus Sol Invictus. According to fellow IPR contributor Tom Knapp, Stanton says he has the resources to qualify for the ballot. This entry was posted in Libertarian Party on May 12, 2016 by Jeremy Siple. Richardson, who recently switched from a bid for State Representative as an Independent, is now running for Florida Governor as the nominee of the Reform Party. In 2016, he was a candidate for the party’s presidential nomination. This entry was posted in Independents, Non-left/right parties, Third parties, general and tagged Reform Party on June 28, 2018 by Peter B. Gemma.